Our Beef Summer Sausage has been a well-loved tradition since the 1950s. 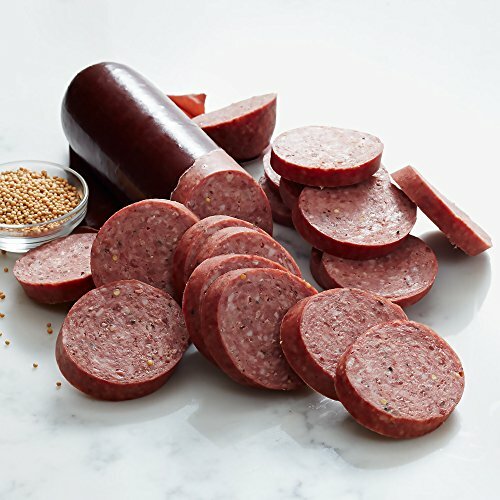 With 100% premium North American beef, hickory smoke flavor, a hint of mustard seed, and a dash of pepper, it's no wonder it's rated the #1 Summer Sausage in America. If you have any questions about this product by Hickory Farms, contact us by completing and submitting the form below. If you are looking for a specif part number, please include it with your message.